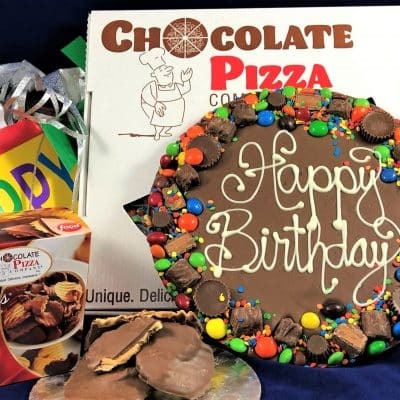 We grew up with Pizza & Wings ComboCombo – it’s been part of celebrations for a long time – but get ready for a sweet twist on a classic idea! 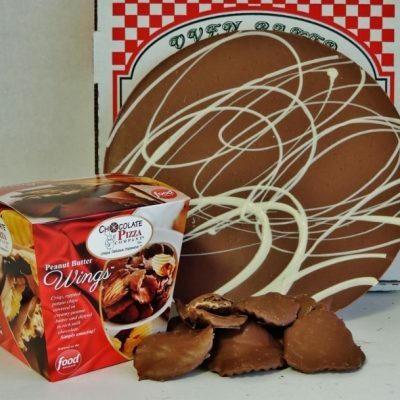 One of our most popular gift options combines two of our most famous creations – Chocolate Pizza® and Peanut Butter Wings®. 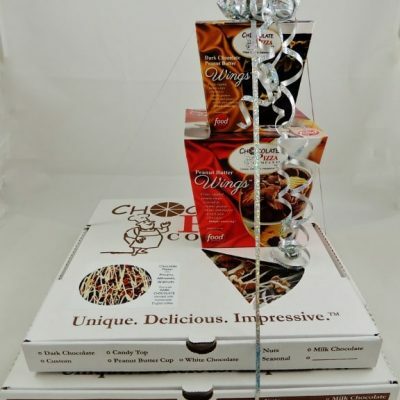 Here is a gift idea that is perfect for holidays, birthdays, anniversaries, graduations or any special occasion. 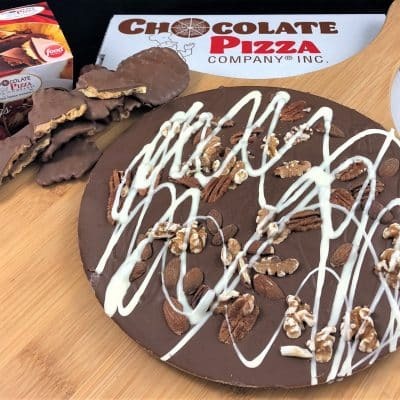 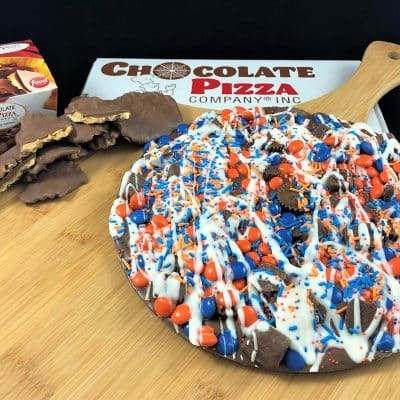 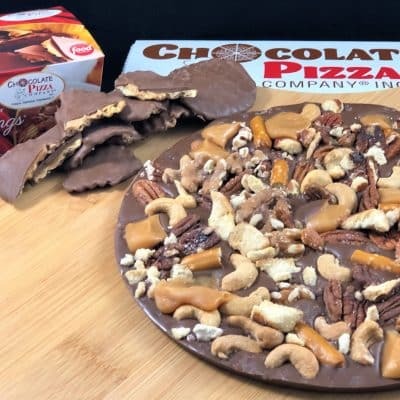 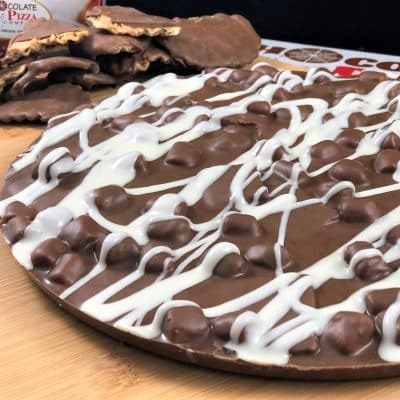 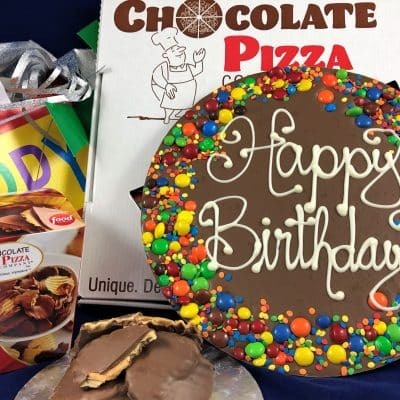 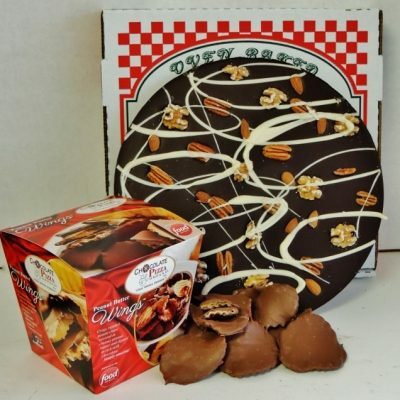 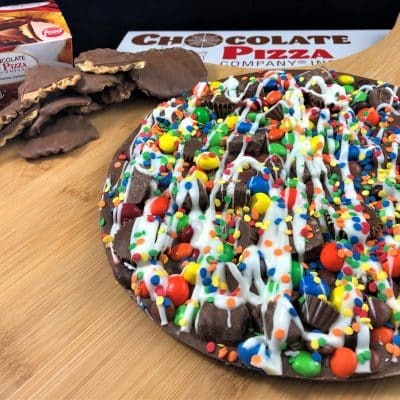 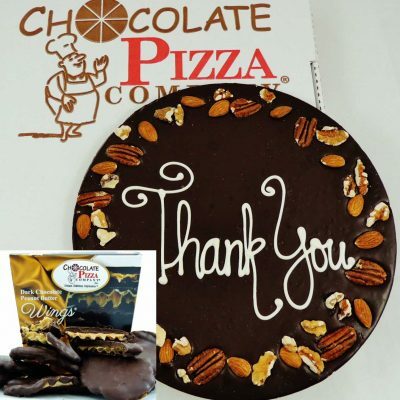 Chocolate Pizza blends milk or dark chocolate with homemade English toffee and is topped with nuts or candies and served in a custom pizza box. 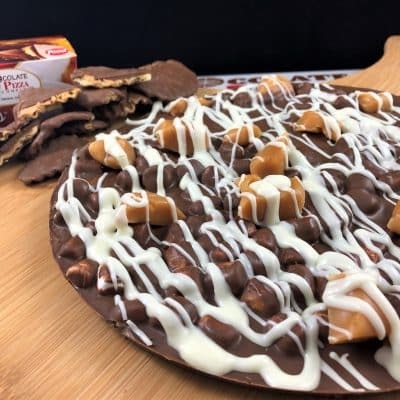 Peanut Butter Wings are crisp, rippled potato chips covered in creamy peanut butter and drenched in milk or dark chocolate. 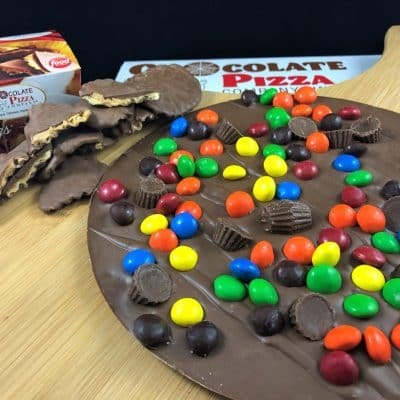 Featured on Food Network and other major media, the Combo of Chocolate Pizza and Peanut Butter Wings are unique, delicious and impressive. 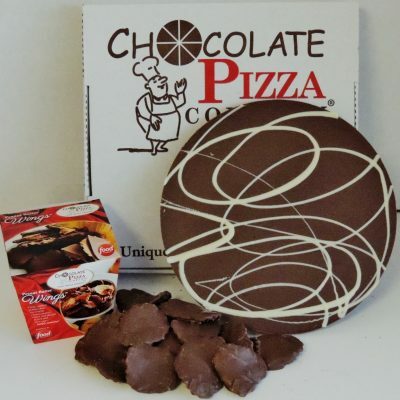 We ship nationwide year-round so you can send family, friends or colleagues the best tasting chocolate they’ve ever had.